Sell Your Car in Norristown - Fast, Safe, Fair! We Buy Any Car West Norriton is located at 2030 West Main Street, directly in the heart of exquisite West Norriton. Our dedicated staff is committed to providing professionalism and buying your car regardless of model, age or condition so that you can walk away with a corporate check the same day. Our free online valuation guide determines a fair market current value of your car. To sell a car in Pennsylvania can be stressful, but our friendly staff provides every customer with a quick, hassle-free world class customer service experience. 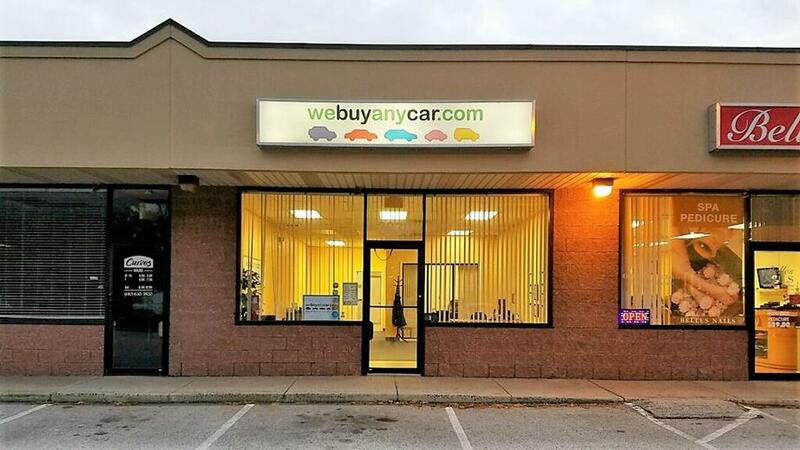 We look forward to helping you sell your car at our We Buy Any Car West Norriton branch! We've listed answers to the most common questions on the frequently asked questions section of the website but if you'd like to talk to someone, you can reach Lucas Tobey who manages our West Norriton car buying center at (484) 235-5989 during branch opening hours, listed above. You'll usually be met by Lucas Tobey, who manages our West Norriton branch. Lucas will firstly check your documentation to ensure you have the correct documents and proofs of identity and will then conduct a short inspection of your car to check its condition. This usually takes around ten minutes and you can accompany Lucas while your car is given the once over. Most customers who want to sell their car in West Norriton arrange a ride home from a friend or family member in advance of the appointment but your Branch Manager has a list of public transportation ready to help you following your vehicle sale. Selling your car in West Norriton couldn't be more simple, quick or fair. As soon as your vehicle has been inspected and the price agreed, we'll issue you with a corporate check on the spot that you can cash or deposit right away.